Whether you're looking for a change or a simple cut, our highly skilled professionals will design a look and style that suits your individual needs. Personal styling doesn't end with your visit. You'll leave our salon with great ideas, professional products, and expert tips to maintain your look at home. You will find our atmosphere comfortable and our staff welcoming. Our primary mission as a leading provider in the hair care industry is to deliver the highest level of customer service to each client, thereby establishing a long lasting relationship of trust and commitment. 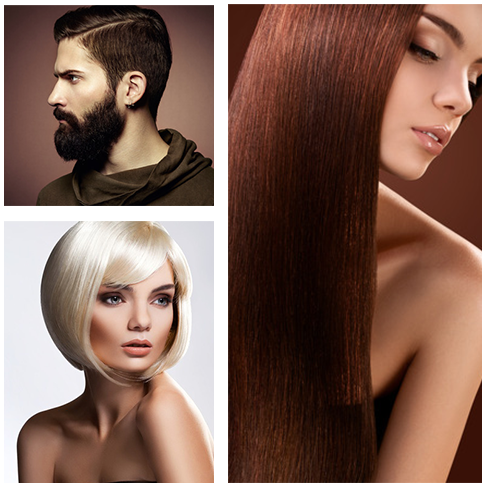 Jolan's offers the finest quality of haircare products. Our stylists are highly educated in the latest cutting and coloring techniques. We take pride in staying current with the latest styles and color trends so you always look your best. Jolan's Hair Design is proud to say that we have served our community with the very best quality of hair services since 1973. Our number one priority is you. Call us to schedule an appointment or consultation. You will be one step closer to looking your best!